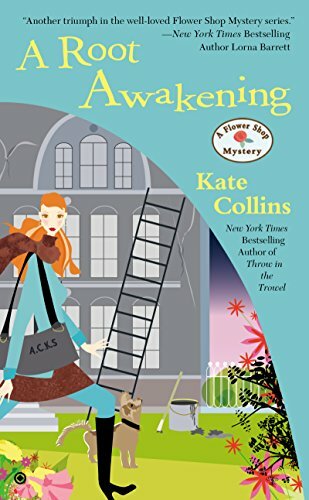 Click here for a post I’ve written about Kate Collins’ Flower Shop Mystery Series. 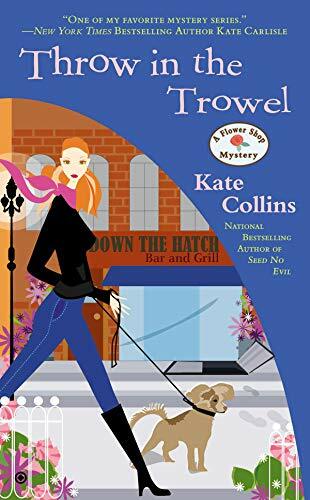 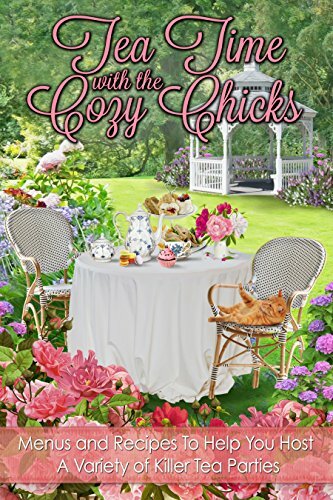 Before Kate Collins started writing her Flower Shop Mystery series, she taught school, and has her master’s degree in education. 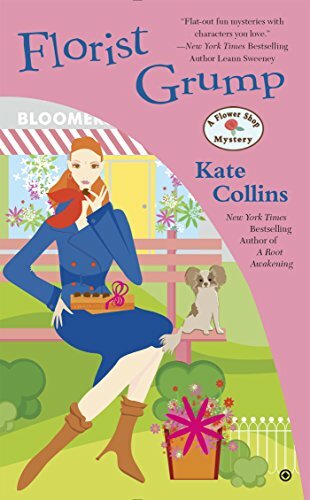 Authors Similar to Kate Collins.